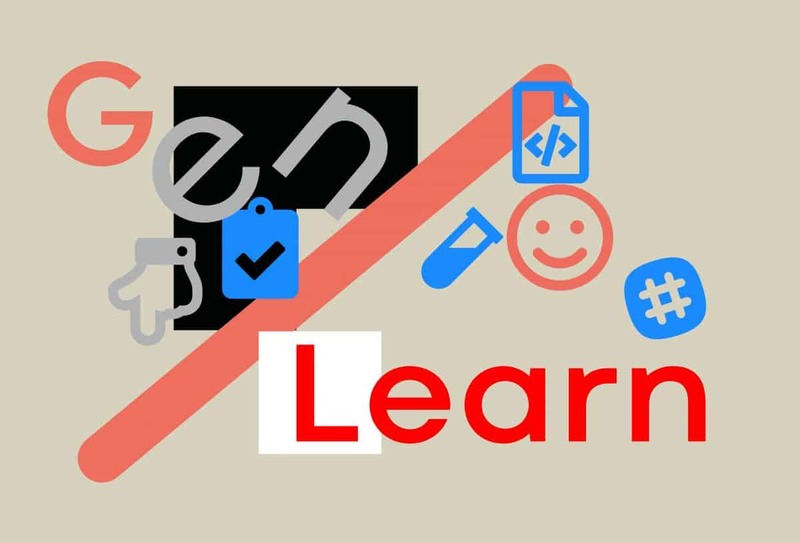 The GenR theme Open Science in higher education will run for six weeks, posting an article a week, starting this January. Included with the articles will be an open collaborative work to look at what are the Open Source tools and services researchers can use today. Ina Blümel (@inablu) from the Open Science Lab TIB will join GenR as a guest editor for this theme. What are the clear incentives today for students to use Open Science methods: greater attribution, speedier access to research, or faster research results with data science skills? What are the ways in which Open Science/Open Scholarship skills can be integrated into higher education so as to be tailored for different subject disciplines as opposed to being standalone Open Science courses? What are the learning innovations that can make use of the Open Science ‘dividend’ of open works: open access publications, open data sets, or OER materials, etc?